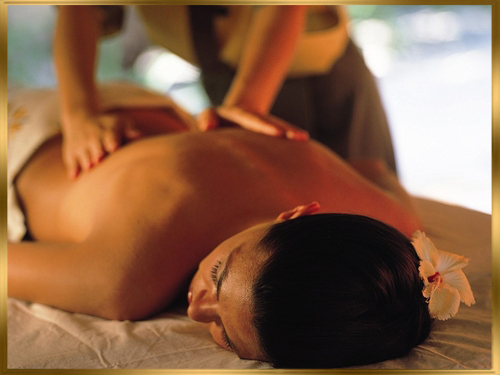 Welcome to Eminence Massage. Florida’s Leading In Home Spa Service. Certified license mobile massage therapist and estheticians travel to homes, hotels, at offices, spa parties, corporate spa events, chair massage events, both male and female spa treatments. 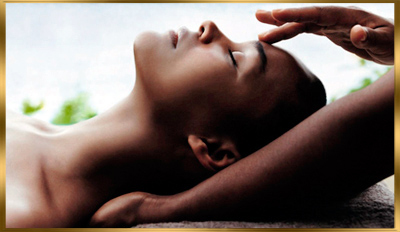 We Provide Facials, Body Wraps, Body Scrubs, and decadent relaxing massage therapy.